Green gate One is the leading power company in Egypt, it was found in 2017. Green Gate One was established to help in solving the energy crisis and provide electric power at a reasonable competitive price. 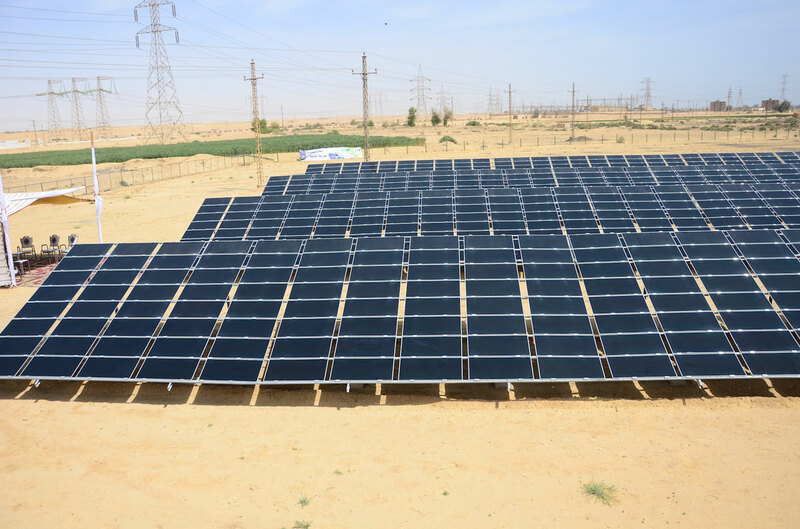 Green Gate One Provides consulting in design, installation, construction, engineering, maintenance and repair services for all solar powering systems such as on grid, off grid and hybrid in addition to training services. It provides complete energy solutions for industry, residential, commercials and agriculture in addition tailored solutions for the customers according to their needs. Our goal is to be the pioneers in developing the smartest energy solutions and deliver exceptional service for our customers throughout the country. Moreover, we aim to contribute to the local communities through assigning a reasonable number of employees in our different company branches all around Egypt. Turn-key for all PV Systems Development. Full System Electrical Design, working with Architects, Electrical Consultants, Civil Engineers and Designers to Integrate PV Systems into Buildings. To surpass our customers’ expectations with innovative, prompt and competitive price energy solutions. To be the most trusted company for all energy solutions in Egypt. We want to grow our business around the world in general and in the Middle East and North Africa (MENA region) in particular, through not only the quantity of projects but also their excellent quality and with the continuous improvement of our performance to meet the best needs of our customers. We believe that safety must be not only a value but also a priority, it is an obligation that should be equally shared by all of us. It is a measure of quality of life which leads to quality and financial success. From day one we have committed to provide the best quality energy solutions to meet the client’s best interests and needs. We believe that integrity is the most important key of success and sustainability. Lifelong Learning Process and Professional Development. We decided to challenge ourselves to provide effective and creative work environment through conducting professional development.